During the three-day event, the latest innovations in the area of woody plants and perennials are highlighted. The focus is on both innovative concepts and new cultivars. Garden Trials and Trade is aimed at all international professionals working in ornamental horticulture and retail. It is interesting for growers to see the latest novelties and gather information on cultivation techniques. Wholesalers and retailers can talk to breeders and get an idea of the trend-setting varieties and concepts for the season to come. Together with the participants, the organisation aims to attract visitors from all over the world. 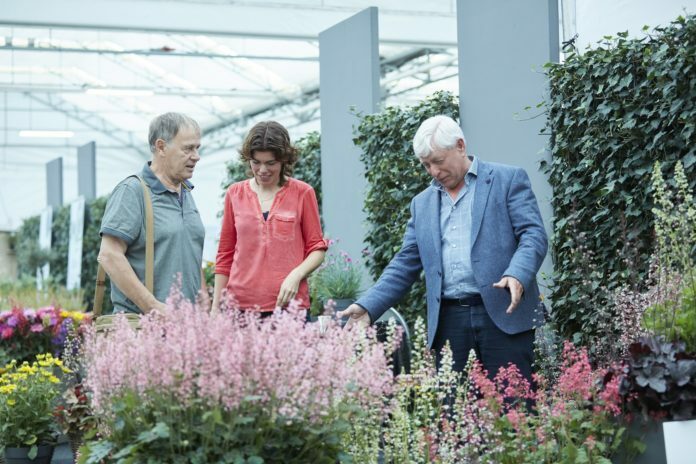 Garden Trials and Trade is organised by the Nursery Trade Fair Foundation and Greenport Business Centre Boskoop. The Nursery Trade Fair Foundation also organises Plantarium, the international nursery trade fair. Garden Trials and Trade focuses mainly on new developments in the nursery assortment, while Plantarium focuses on plants that are already available. Registration for both national and international professionals opens on 1 December via www.gardentrials.com.